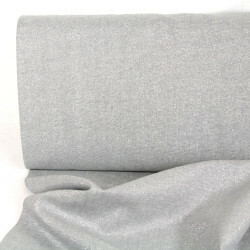 Metallic glittering fabrics are an absolute highlight - The metallic fabrics with lurex are perfect for sewing bags or to make completely unique cushions. 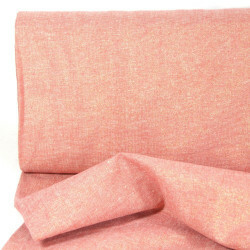 The cotton blends of cotton, linen and lurex fascinate by the glittering effect very special. 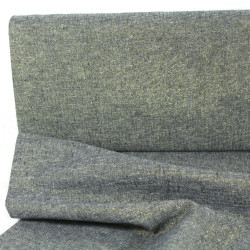 The mixture of cotton and linen gives the metallic fabrics a high strength and thus the self-sewn bag or the sewn pillow can be used for a long time and remains consistently beautiful. 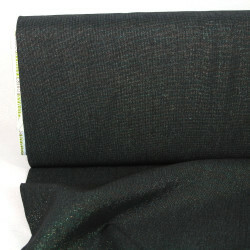 The Metallis fabrics are also good for incorporating applications or glittering inlays in patchwork and quilts. 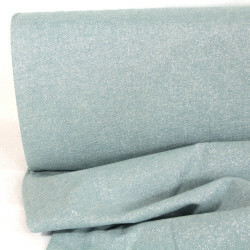 Excellent processing properties and careful weaving make the sparkling fabrics a special material. 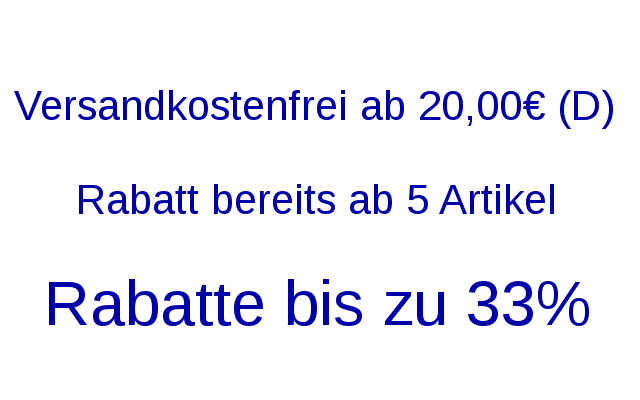 You can find examples in the shop flickli.de in the category Cushions. The metallic fabrics served for the special representation of the windows of the citizen of Berlin Fernsehturm pillow. Many other ideas can be implemented with the cotton linen Lurex fabrics and the fun of sewing will certainly be much further increase. We hope you enjoy choosing the beautiful fabrics and processing in your DIY sewing project. 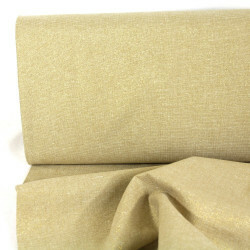 glitter fabrics metallic effectThere are 6 products.